NEW DELHI: Top Army commanders will review the regional security architecture and deliberate on key challenges facing the nation, particularly along the borders with China and Pakistan, at a six-day-long conference beginning here tomorrow. Army officials said the conference, to be chaired by Army chief Gen Bipin Rawat, will also deliberate on "specific issues" relating to various frontline formations and explore ways to speed up infrastructure development along the border with China. There will be detailed discussions about the situation along the borders with China and Pakistan, they said. "Important issues that are likely to be discussed are management of the extant security dynamics, mitigation of future security threats and enhancement of combat edge over potential adversaries," Army PRO Col Aman Anand said. He said other issues like infrastructure development for capacity enhancement along the northern borders, review of strategic railway lines, optimisation of limited budget to ensure making up of critical deficiency in ammunition. Officials said a major focus of the conference will be to bolster the Army's overall operational preparedness along the nearly 4,000 km long border with China. 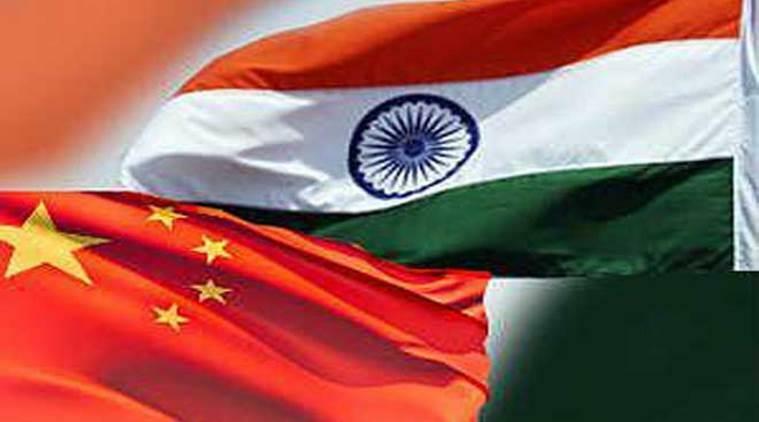 Troops of India and China were locked in a 73-day standoff in Doklam from June 16 last year after the Indian side stopped building of a road in the disputed area by the Chinese Army. The face-off ended on August 28. Sources said India has deployed more troops and increased patrolling along the borders with China following the Doklam face-off. Col Anand said issues relating to projects being implemented by the Border Road Organisation as well as matters relevant to welfare of troops will be discussed in detail. The Army Commanders' Conference is held biannually for important policy decisions. Officials said the conference will discuss the security situation in Jammu and Kashmir. There will be subject-specific deliberations during the last three days of the conference which is also likely to discuss implementation of the modernisation process in the Army.